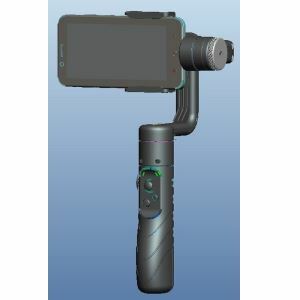 Zhongshan Aeroview Electronic Technology Co., Ltd. (AFI in short) is located in Zhongshan City, one of "Guangdong four tigers" . 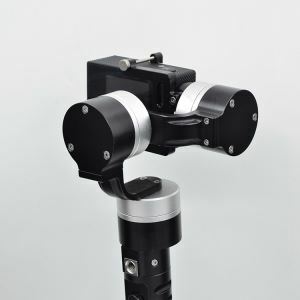 AFI brand adheres to the concept of "Future Innovation" , which is committed to providing a more comprehensive and detailed shooting experience for professional photographers. 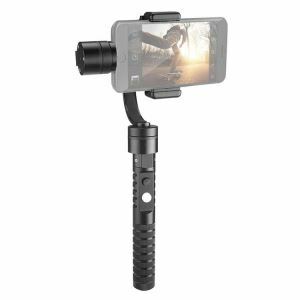 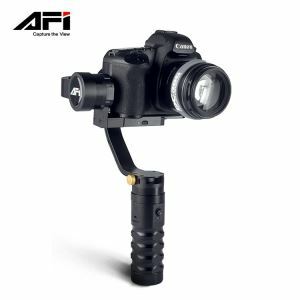 AFI products includes hand-held gimbals(DSLR gimbal, GoPro Gimbal,Phone Gimbal), electric time-lapse panoramic head, dolly and etc. 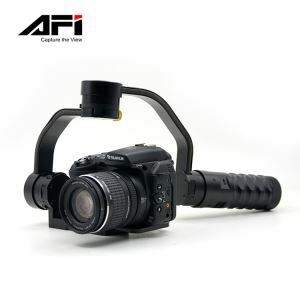 AFI 3-axis handheld steady gimbal is a perfect match for your action shooting.